I value the skills of amateur and professional birders alike. 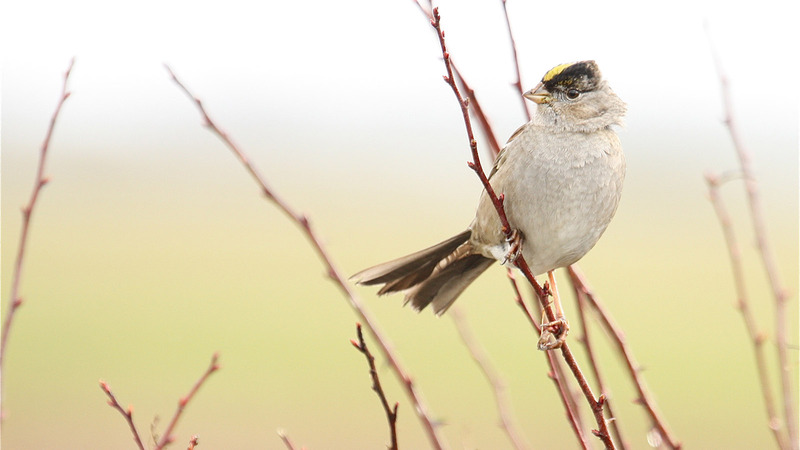 Birders can make great contributions to knowledge of birds and the environment while still enjoying birds as recreation. One role I enjoy is volunteering as an eBird reviewer. I also share all of my bird data with eBird and I encourage others to archive their data as well. Perhaps I am a bit of a throwback to the days when a deep knowledge of natural history was held in high esteem. Developing that knowledge is one reason I value contributing to Oregon State University’s educational program, which still offers courses on birds, mammals, herps and fishes. I value the development of expertise in field identification of birds by sight and sound. It takes a sophisticated mind to master field identification and a strong will and discipline to archive quality observations in eBird. Those are all good characteristics to possess! Some of my “birdy” projects include a study of the birds across Benton County, Oregon, to evaluate questions about beta diversity and other patterns of bird diversity; and detailed studies of the birds of Barro Colorado Island, Panama. NEWS! I am pleased to announce that I have completed the revision and update of my 1996 book, Southern Illinois Birds. The new book is Birds of Southern Illinois (2018) and is published online for free access to all. It is a “live” book in the sense that I can easily update it as regionally important records appear, unlike a print version that is out of date before it reaches an audience. Lingering in the fog on Marys Peak, just west of Corvallis, Oregon, this Lapland Longspur was foraging and resting, 22 September 2017. 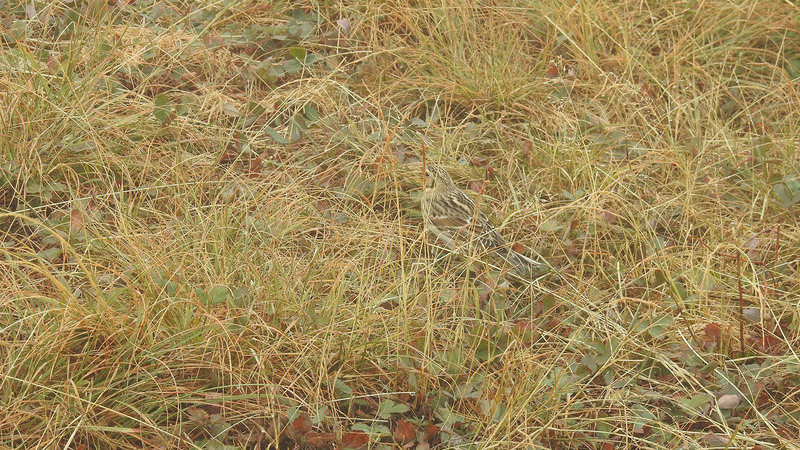 Lapland Longspurs pass through regularly during the last half of September and first half of October, often being detected only by their distinctive rattling calls as they fly overhead. It’s a real treat to find one as tame as this in our area.